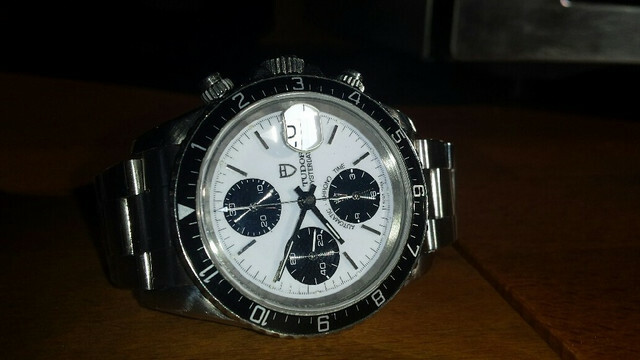 Up for sale is my 79270 Tudor Oysterdate Chronograph from 1998. 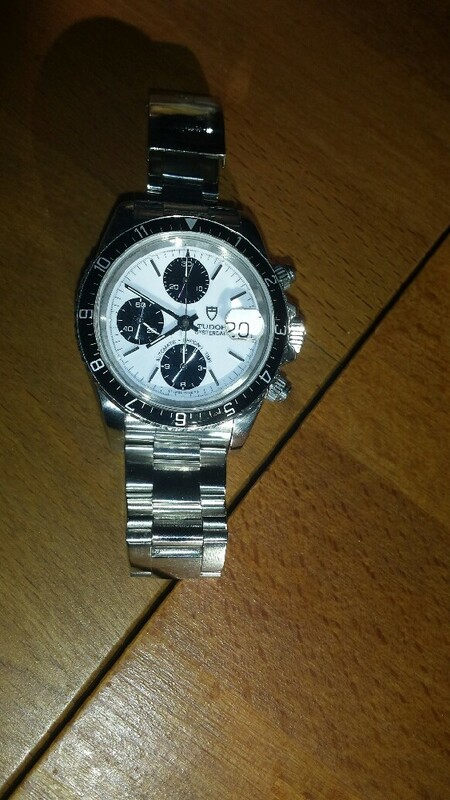 This is "pre-Tiger" with white dial. 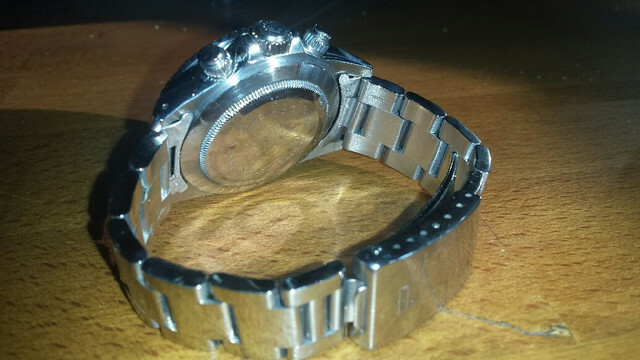 The watch runs smoothly and winds perfectly. - Box and original papers.